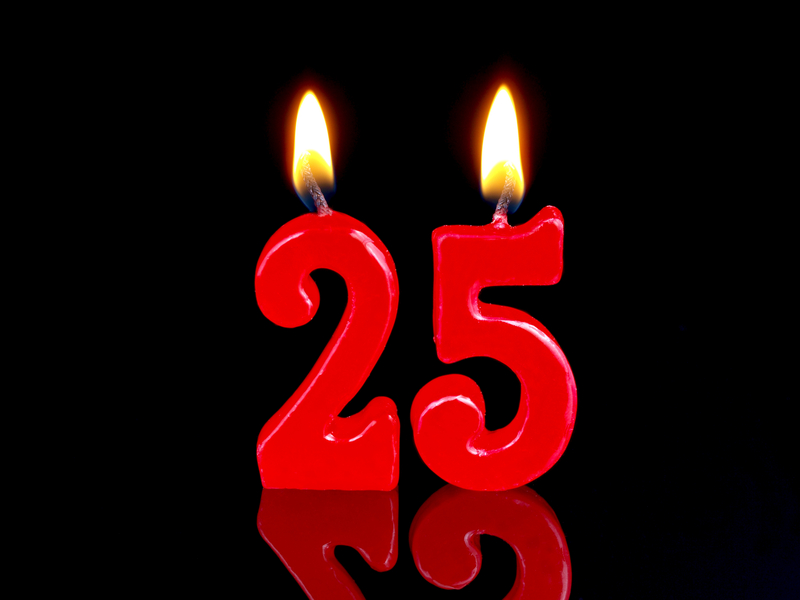 This month sees the 25th anniversary of the COSHH regulations. As far as safety regulations go, the Control of Substances Hazardous to Health regulations are fairly visible and no doubt many of you have attended COSHH training of some sort. The majority of organisations today use substances that could cause harm to employees, contractors and other people, and as a result it’s likely you’ve seen the COSHH symbols plastered across safety signs and on the back of many common products (you can test your knowledge with our fun COSHH symbol quiz.) To celebrate a quarter of a century of these life saving regulations, we’re delighted to present 25 facts and tips about COSHH – how many have you heard before? 1. COSHH stands for Control of Substances Hazardous to Health (COSHH). 2. COSHH requires employers to control exposure to hazardous substances to prevent ill health. 3. Since COSHH was introduced, there has been an overall reduction in substance related ill health. 4. There are many causes of substance related ill health such as asthma, skin conditions and infections. 5. Hazardous substances can be found in nearly all work environments such as factories, shops, farms, offices, labs etc., not just ‘high risk’ environments. 6. Metalworking fluids can grow bacteria and fungi which cause dermatitis and asthma. 7. Contact dermatitis is inflammation of the skin that occurs when you come into contact with a particular substance. 8. Flowers, bulbs, fruit and vegetables can cause dermatitis as can wet working, for example catering and cleaning. 9. Prolonged contact with wet cement in construction can lead to chemical burns and/or dermatitis. 10. Benzene in crude oil can cause leukaemia. 11. Failure to comply with COSHH can result in lost productivity to your business; leave you liable to enforcement action, including prosecution under the COSHH Regulations and result in civil claims from your employees. 12. There are 9 COSHH symbols. 14. Assess the risks – Assess the risks to health of hazardous substances used in or created by your workplace activities. 15. Decide what precautions are needed – You must not carry out work which could expose your employees to hazardous substances without first considering the risks and the necessary precautions needed to comply with COSHH. 16. Prevent or adequately control exposure – You must prevent your employees being exposed to hazardous substances. Where preventing exposure is not reasonably practicable, you must adequately control it. 17. Ensure that control measures are used and maintained – Ensure that control measures are used and that safety procedures are followed. 18. Monitor the exposure – Monitor the exposure of employees to hazardous substances, if necessary. 20. Prepare plans and procedures – Prepare plans and procedures to deal with accidents, incidents involving hazardous substances, and emergencies where necessary. 21. Ensure employees are properly informed – You should provide your employees with suitable and sufficient information, instruction and training. 22. COSHH training courses provide you with an understanding of how and which substances can harm health in addition to essential knowledge and definitions of exposure limits. 23. Upon completing COSHH training you will have the skills to understand exposure and to conduct COSHH risk assessments, you will also have a greater understanding of practical control measures and safe systems of work. 24. The HSE provides a free downloadable guide to COSHH called ‘Working with substances hazardous to health’ explaining how you should assess the risk of your own COSHH substances and what control measures you should have. 25. Looking for COSHH training? – RoSPA can help! Remember, hazardous substances make thousands of workers ill by causing lung diseases such as asthma, cancer and skin diseases such as dermatitis, costing many millions of pounds to industry, society and individuals. For more vital health and safety guides, facts and advice, please sign up to SafetyMatters, RoSPA’s free fortnightly newsletter, and receive our collection of free original e-books! Based on my past experiences, it was very hard to motivate employees to protect their safety against chemical hazards. Most of them felt okay even though they have exposed to hazardous chemical for several years. So, they did take seriously wearing safety apparatus when dealing with hazardous chemicals. 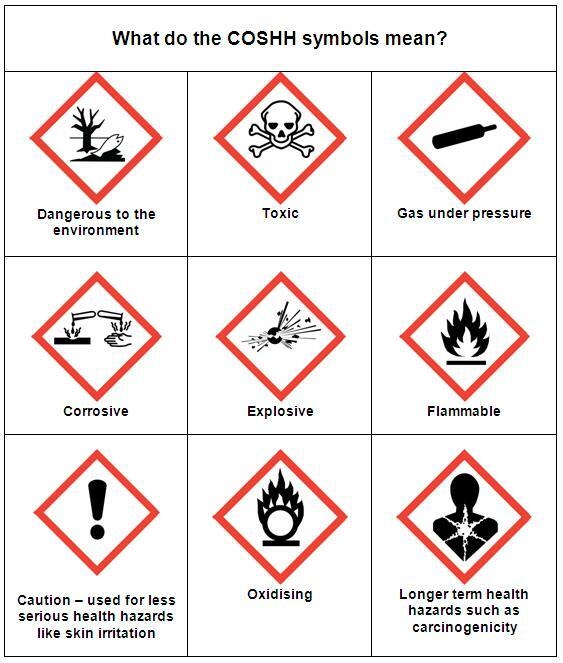 COSHH can help employers to improve safety especially related with hazardous chemical. Congratulations COSHH for the 25th Anniversary.